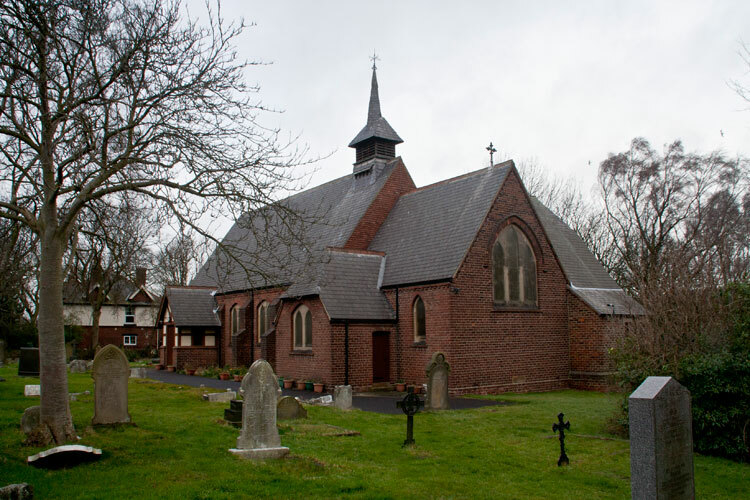 Langley Park (All Saints') Churchyard contains 7 Commonwealth burials of the 1914-18 war here. There are a further 4 of the 1939-45 war, 1 being an unidentified British soldier. Of these burials, one is for a soldier who served with the Yorkshire Regiment. The churchyard is in a state of neglect, and only about three of the Commonwealth burials are marked with a standard CWGC headstone. 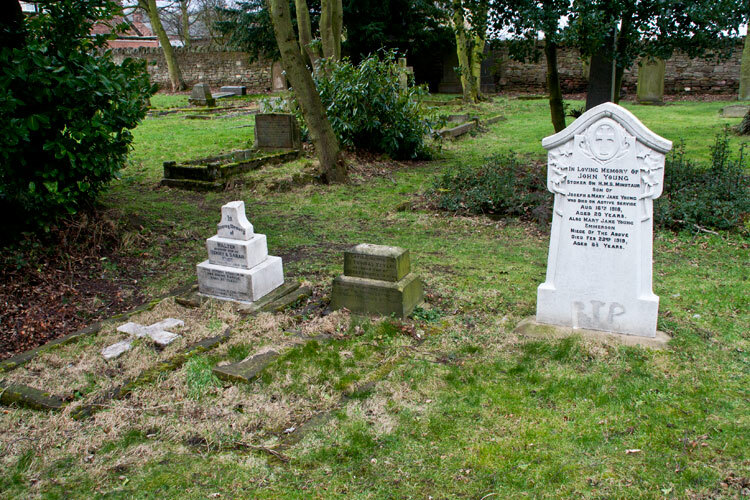 The others, including that of the Yorkshire Regiment soldier, are marked by family headstones or crosses some of which are in a very sorry state of repair. Private Walter Nice. 12525. 9th Battalion the Yorkshire Regiment. Son of Henry and Sarah Nice, of 2, Wood View, Langley Park. Born at Ushaw Moor. Died at home 19 July 1916. Aged 21. Born Ushaw Moor, Enlisted Durham, Resided Langley Park. Private Nice's headstone readstone "In Loving Memory of WALTER BELOVED SON OF HENRY AND SARA NICE WHO DIED 19th JULY 1916 FROM WOUNDS RECEIVED IN THE SOMME BATTLE AGED 21 YEARS. 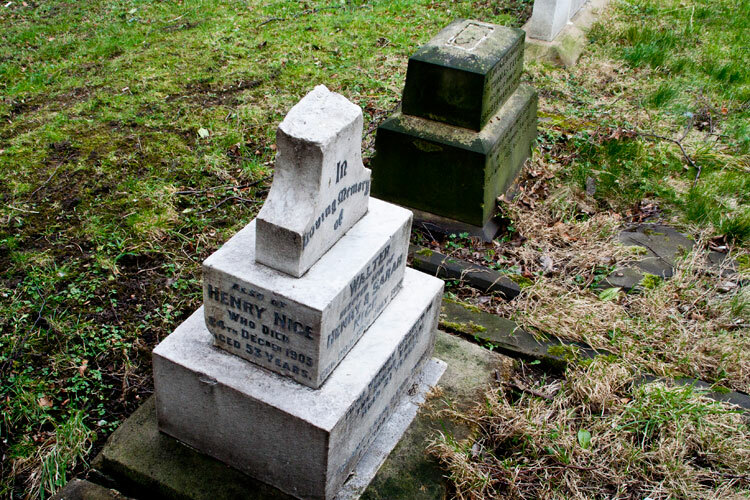 GRANT THEM, O GOD, THINE ETERNAL REST"
On the left face it is recorded that Henry Nice died on 24th December 1905 aged 53 years. To the right of Private Nice's headstone is that ot Private Thomas Taylor of the East Yorkshire Regiment, who died of wounds in the Battle of the Somme on 29 November 1916 aged 26 years.